*NICE PRICE! 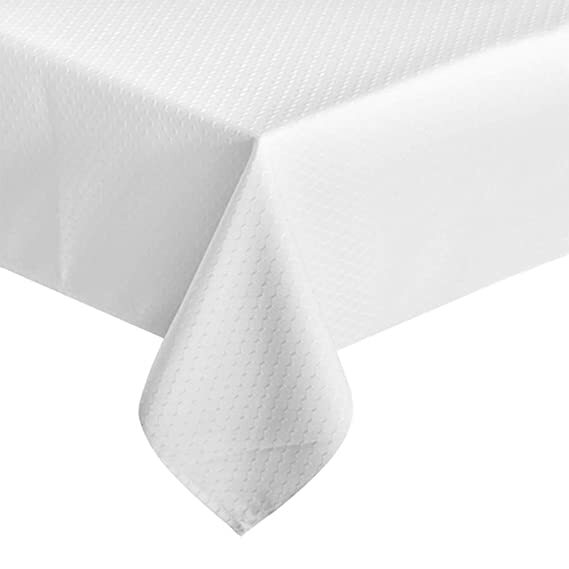 * Amazon – ColorBird Elegant Waffle Jacquard Tablecloth Waterproof (Rectangle/Oblong, 60″ x 102″, White) just $13.55! PESACH! Need a new tablecloth for Pesach? 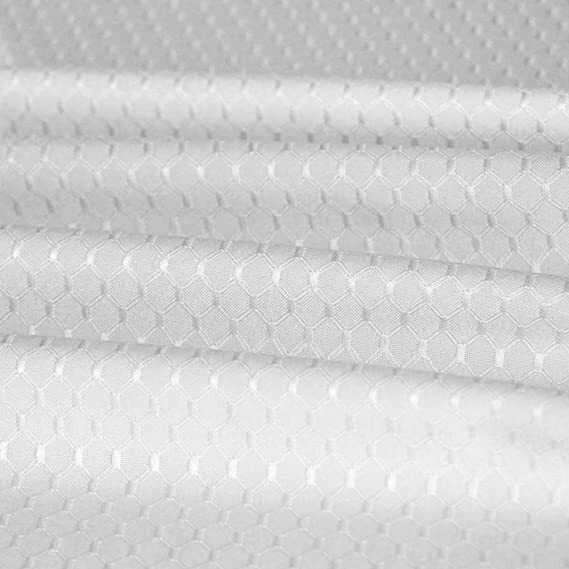 Pick up the ColorBird Elegant Waffle Jacquard Tablecloth Waterproof (Rectangle/Oblong, 60″ x 102″, White) on Amazon for just $13.55 with FREE Prime shipping or free shipping with $35 purchase!